Habanero peppers are extremely low in calories. 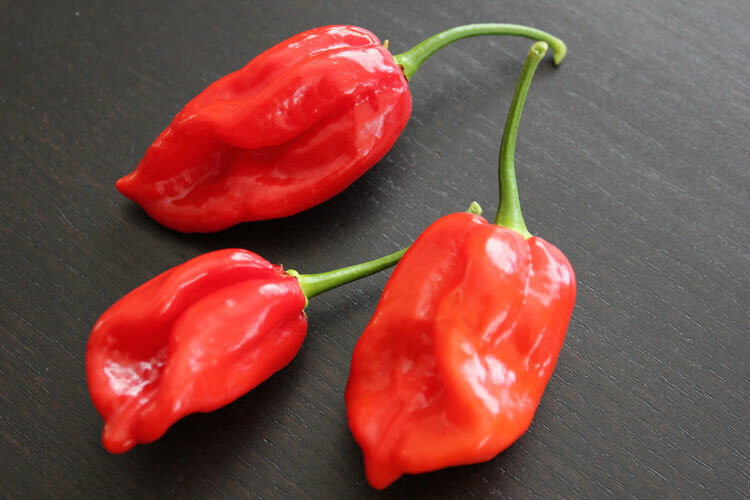 Measuring between 300,000 and 500,000 Scoville units, a measure of the heat in a pepper, habaneros are one of the spiciest foods on the planet. Fresh habaneros are less spicy than dried versions, and it is the heat that makes them so beneficial to your health. 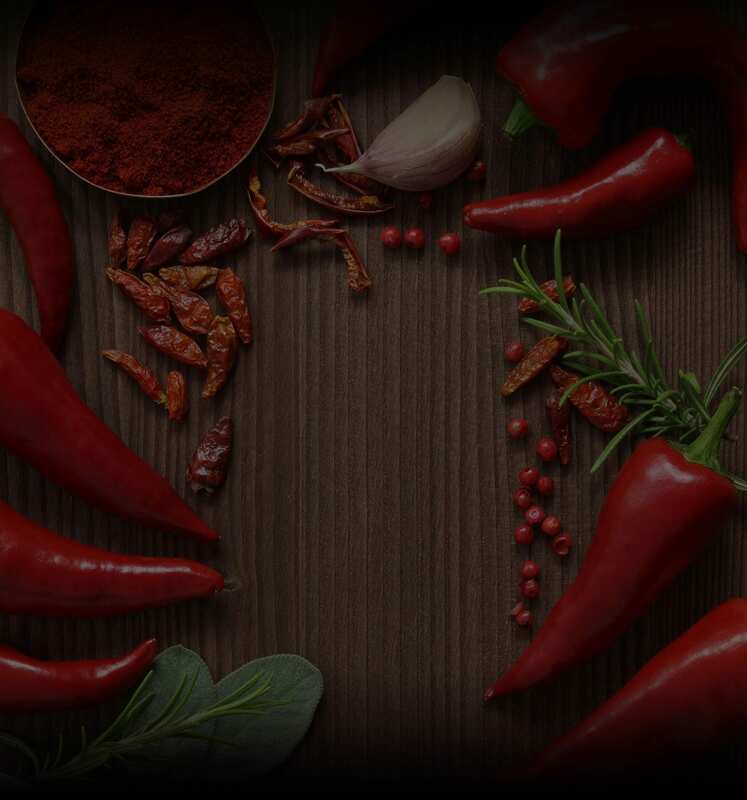 Adding habenero peppers to your diet provides you with certain healthy benefits that might just outweigh their intense, spicy flavor. Habanero peppers contain a significant amount of vitamin C, many more times than a serving of citrus fruit. Vitamin C aids in wound healing and keeps your immune system strong and functioning normally. This water-soluble vitamin is an antioxidant that rids your body of damaging free radicals, compounds that can cause heart disease and certain types of cancer. Unripe green habaneros contain the most vitamin C, but ripe ones supply a generous dose as well.